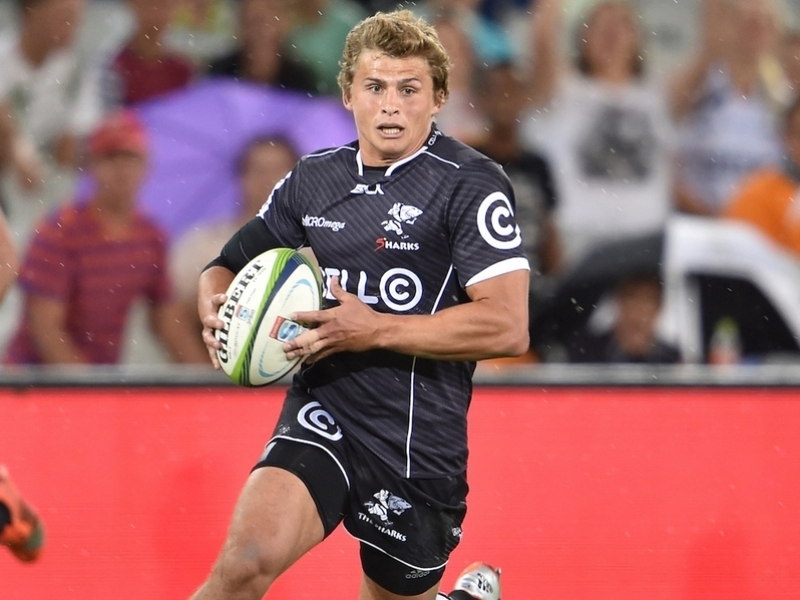 The Sharks have been dealt a significant blow after Springbok fly-half Patrick Lambie was ruled out for three months with a dislocated shoulder. Lambie was diagnosed with an AC joint dislocation on the right shoulder, an injury he sustained against Toulon in a pre-season friendly. The Sharks captain has been sidelined for twelve weeks according to an injury update from the franchise ahead of their Super Rugby opener against the Kings on February 27. The three-month layoff leaves Lambie in a race against the clock to be ready for South Africa's June Test series against Ireland. The news comes as a massive blow to the Springboks, who have already lost Handre Pollard, who was their first-choice fly-half during the World Cup. In another blow to the Sharks, powerful forward Jacques Potgieter is ruled out for approximately six to eight weeks with an ankle injury. Ruan Botha joins him on the sidelines as he had hip surgery which keeps him out for twelve weeks while Giant Mtyanda has a fractured nose and is out for three weeks, Renaldo Bothma is having scans on a foot injury, with Francois Kleinhans ruled out for twelve weeks with a torn bicep. Some positive news for the Sharks is that Stephan Lewies, Jean Deysel, Tera Mtembu, Jean Deysel and Inny-Christian Radebe will resume training this week.